What will Trump and Putin agree on at the Helsinki summit? 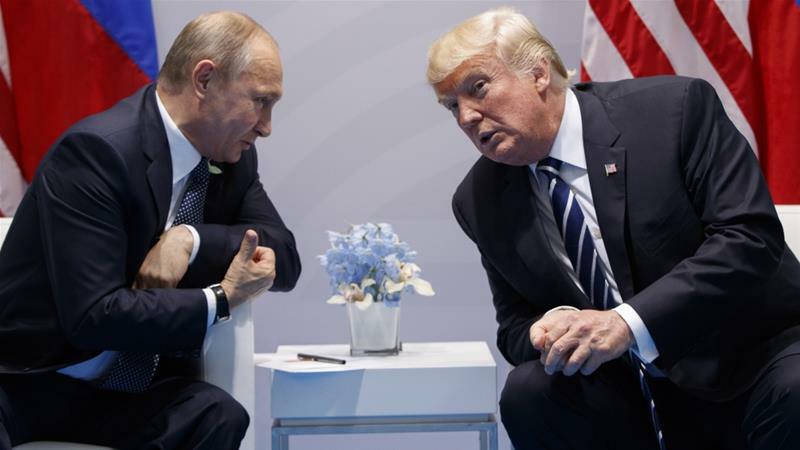 Share the post "What will Trump and Putin agree on at the Helsinki summit?" But despite these fears, no real breakthrough in US-Russian relations should be expected until Special Counsel Robert Mueller finalizes his investigation. Lifting US sanctions on Russia, recognizing its annexation of Crimea, and pulling US troops out of Eastern Europe are all off the table for the Helsinki summit; Trump’s hands are tied by US domestic politics. The only issue on which he can concede to lure in the Russian president is the Syrian war. Trump will give up Syria to Putin the way Gorbachev left Iraq to Bush in 1990. Click here to read my latest op-ed. Joe Macaron primarily focuses his research on US strategy, international relations, and conflict analysis in the Middle East. He pays particular attention to the countries of the Levant and Iraq. 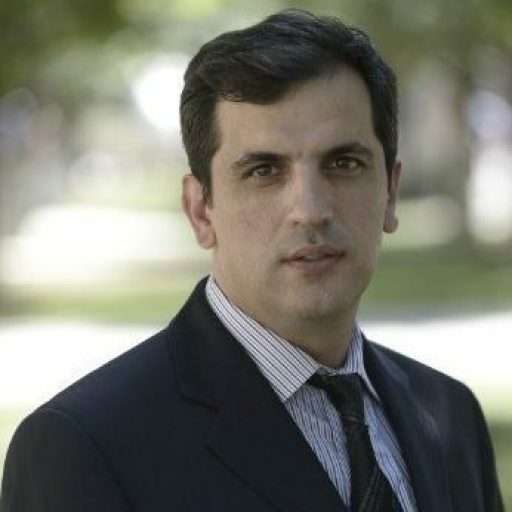 Macaron’s previous analyst roles include the Combating Terrorism Center at West Point, the Issam Fares Center in Lebanon, and the Colin Powell Center for Policy Studies at the City College of New York. A former journalist, he also advised the International Monetary Fund on public engagement in the Middle East and served in different capacities in the United Nations system. Macaron contributes his analysis widely to Arab, American and international print, online, and broadcast media. He holds a MA in International Relations from the City University of New York. Can be reached by email: joemacaron@gmail.com or phone: 202-997-8191.